Investigations were still going on, Ajuwa Williams made sure he got frequent updates from his investigators as daily as possible. The case was getting complicated, the more they dug into the case. Ajuwa Williams became tired of it everyday and took sometime out to rest at home to take care of his wife who had a relapse. At the gate, the soldiers as usual paraded to and fro, had mean faces on. A lady stopped by the gate, dropping off a taxi and proceeding to the gate where the soldiers reacted quickly on seeing a civilian coming towards them. “What are you doing here? “, shouted one of them, who came closer to her, trying to scare the civilian. “You no dey fear face? “, screamed another, who was pointing a gun at her. Due to the nature of insecurity instability, every soldier made it a point of duty to safeguard the Apex house, so that anybody coming in uninvited is properly scrutinized and dealt with. The lady had a spectacle on so that she was unrecognizable, she pulled it off and revealed who she was, the soldiers were surprised to see Evelyn and was at her clemency after saluting her. “Sorry ma, you come scare us with your dressing na, said one in pidgin English. “It’s me Evelyn Williams. You were doing your job, keep it all up and don’t let anyone know am here. Am going inside “, they paved way for her while she walked past them. The soldiers engaged in rumours about why and when she was released without the public knowing and the Military, coming out to say anything. She looked calm and brought the impression that nothing was at stake. Some of them applauded her escape from the Lions den as a colossal achievement in the twenty-first century, most of them wouldn’t b able to get. No one escapes the den of Al-hida group alive. Twice, the bell on the door rang leading to the visitors sitting room. The soldiers after noting it was Evelyn paved way for her all the way to that point. One of the maids who opened the door was equally astonished by her presence. She opened her mouth to scream but Evelyn silenced her with her index finger on her lips. “Don’t make a scene here. Shut your mouth up when someone asks you about me”, she instructed her and walked in past the visitors sitting room into the main one where her parents normally stays. Both were watching a TV series. Mrs Williams was the first to notice her presence before her husband. “Eve darling “, she called, releasing herself from the grip of her husband. “You are alive and well”, she came closer to her, felt her body, her hands in hers. Ajuwa Williams behind stood perplexed and contemplated if she was a ghost or he had become delusional. He came close too and touched her body. “You are not a ghost”, her father concluded. Mrs Williams too was of the same conviction that she was her lovely daughter. Three of them engaged each other in a long warm embrace. “How did you escape? “, her father asked. Evelyn pulled away from them and sat on the couch. “How did you escape alive? “, her mother repeated the question once again. “Oh mum, I need not to be questioned right now, I need to eat first, something like a welcome home food”, she stated, prevaricating the question. “Okay, you may be right. We respect that”, they all agreed. Mrs Williams felt really better than previous days, weeks or months just that hour of seeing her daughter. Ajuwa Williams remained while Mrs Williams went to the kitchen. Ajuwa Williams wasn’t so convinced about everything and haven’t gotten the picture clear. “Evelyn”, he called to get her full attention. Evelyn replied and he continued. “Dad I just got back. I need to rest, I promise to answer your questions but not now, let’s enjoy the moment. How is your campaign going?”, she asked. Her father replied bluntly, he was losing the confidence of winning the upcoming elections, majorly due to the security instability that has jeopardized other sectors in the country and his chances of getting re-elected. “No, am not. Al-hida group has destroyed everything I have built, destroyed the economy I have managed to resurrect and stabilize. 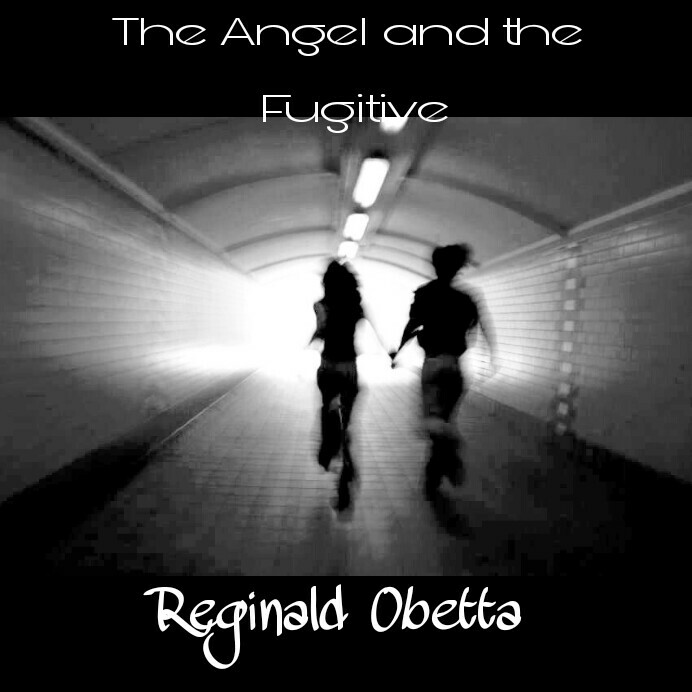 All because of your abductors “, angry expression wore on his face, Evelyn couldn’t stand it and went to console him. It was evening, another sumptuous dinner was made and the whole family celebrated once again privately. The dinner was over and Evelyn got ready to leave. “Aren’t you going to spend the night here? “, asked her mother. “Evelyn, you wouldn’t lie to us about anything. We know the daughter we raised and have no doubts about it. You promised to tell me how you got freed, if we don’t fish out this men that captured you, I will be kissing my re-election good bye”, her father reminded her. Evelyn who was already up sat and faced them courageously. “Oh, thank God “, praised her mother. “Then, I would make myself available to be captured again by the Al-hida group. This time, you may not be able to see me for eternity”, she threatened. “No, am the same. Just that I have been looking for what is high and far away that I forgot to check what is right in front of me. The press wouldn’t find out unless you tell them”, she left them in ridicule.